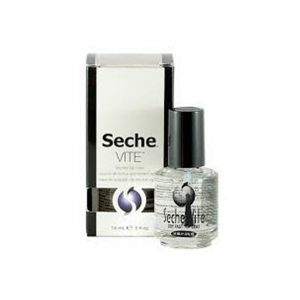 with Free Mini Seche Vite Top Coat inside! 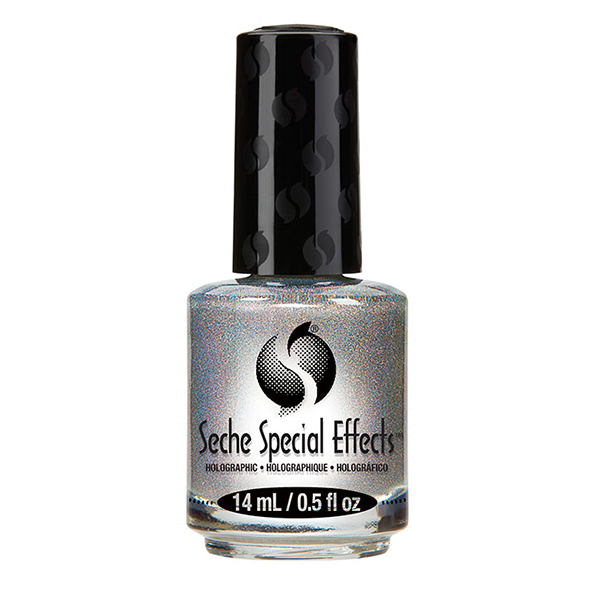 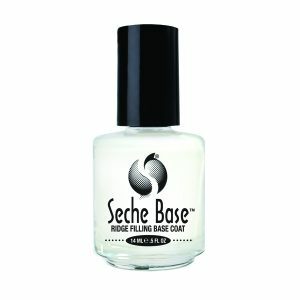 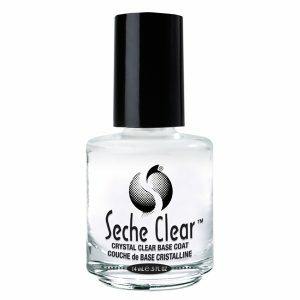 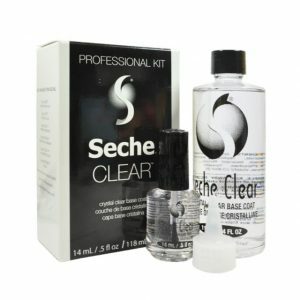 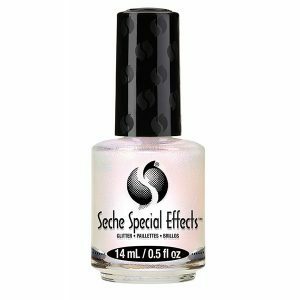 This Special Effect collection from Seche allows you to customize any manicure with one simple coat. 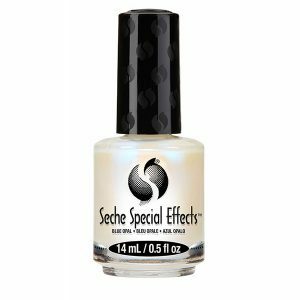 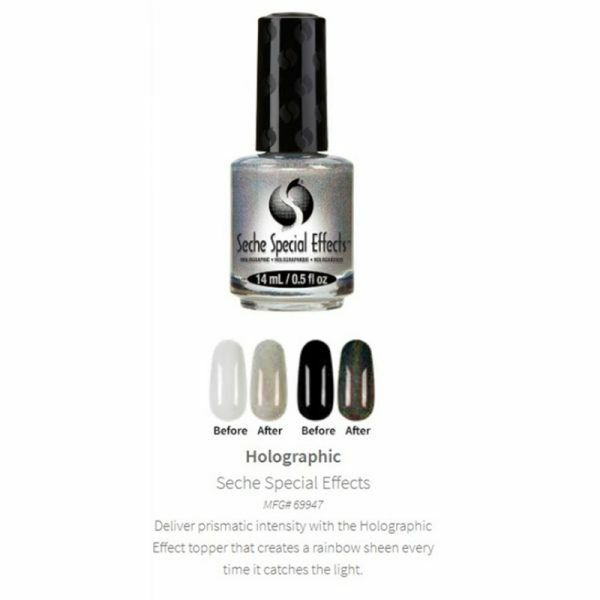 Special Effects Toppers enhance any nail polish color by adding luminous, multi-dimensional drama to your client’s nails – or wear just as brilliantly on their own.